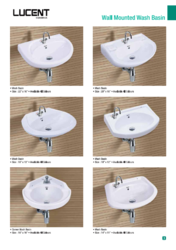 We are the trader and supplier of Designer Wash Basins. 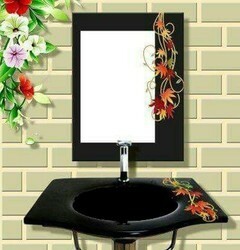 We have the stock of different and beautiful designs of wash basins which are made of pure and designer stones. Earthen Lamp Style Sink design by Vani Crafts in dark exterior and white interior bronze is a perfect blend of beauty for your sink area. - The exterior is dark and the interior is white bronze. - Patinas will vary a little with each sink. We are well known Supplier of Designer Sinks. These are manufactured by using optimum quality raw material which is source from trusted and authentic vendors of the market. One can avail this range from us at most competitive rates.